Dear students, find attached our New Year greetings. 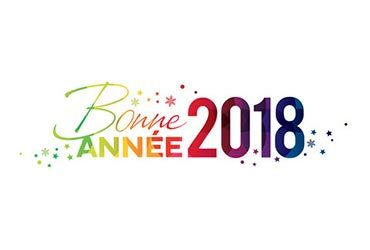 As I announced before the start of the break on the 15th of December, the academic year will continue at LOGBABA (TOTAL) IN FRONT OF THE HÔPITAL DES SŒURS JEAN PAUL II, the LABA's final site where the construction works of the academy's headquarters have been going ahead for the last few months. 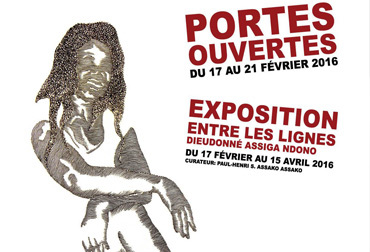 Journalism and perspectives on artistic promotion in Cameroon. Organized by "CAM-ON! 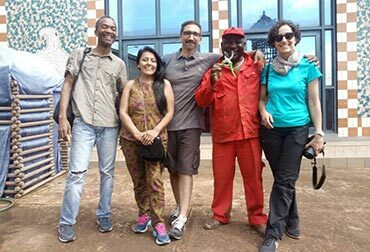 Promoting art and culture: Capacity building, social business and education in Cameroon"
02 - 11/07/2017 - Paolo Cascone, coordinator and professor at the African Fabbers School, and the collegue Maddalena Laddaga closed their first visit in Cameroon to set and start the African Fabbers School in Cameroon. They met up with artists and potential students, analyzed traditional techniques and materials for the implementation of the activity. One first launch workshop with some students at LABA anticipated the subject of the School. Starting date of the activity will be published soon. 07/20/2017 from 10 am to 2 pm - On the framework of CAM ON! 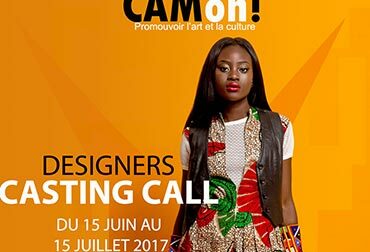 project, Afro Fashion Association organizes the Conference on the emergence of the African fashion, on July 20th at the Hilton Hotel in Yaoundé. the Ministry of Culture and the Italian Ambassador are taking part to discuss African fashion present and future and its impact abroad. 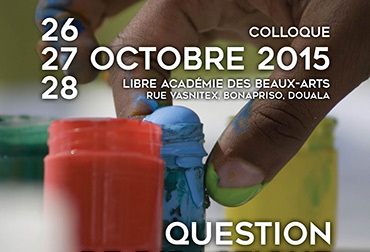 The conference anticipates the contest to select a number of students to take part to the Workshop on 2018 in Douala. 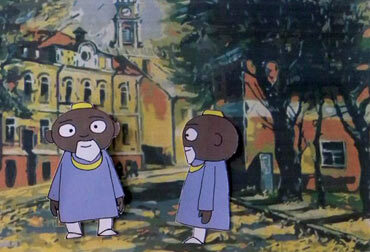 Inauguration of the activities of the cultural project CAM-ON! 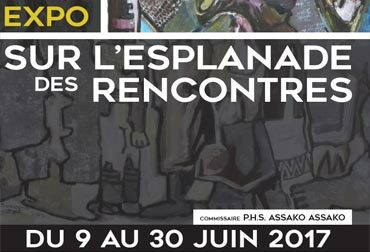 PROMOTING ART AND CULTURE: CAPACITY BUILDING, SOCIAL ENTERPRISE AND INSTRUCTION IN CAMEROON by the Italian Ambassador to Cameroon Samuela Isopi with the opening of the exhibition "On the Meeting Esplanade". 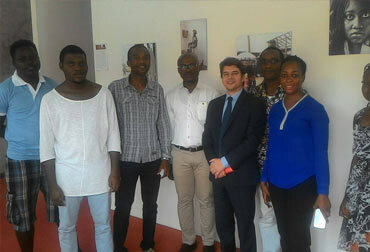 The curator of the exhibition is Paul-Henri S. Assako Assako, Scientific and Artistic Director of the project. 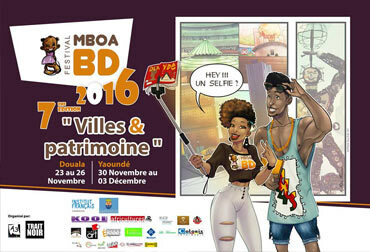 7th Edition of the Festival MBOA BD "Cities and Heritage". 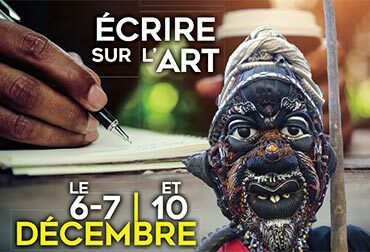 23rd to 26th November, in Douala, at the Akwa Festival Hall and from 30th to 3rd December at the Lecture Theatre of the French Institute. Partner of the edition, the LABA, its students and teachers enhance the event by presenting various projects from the training workshops of the Academy. 17th to 23rd October - LABA Douala LABA partners with the Consulate of Italy in Douala to celebrate the week of the Italian language in Cameroon. 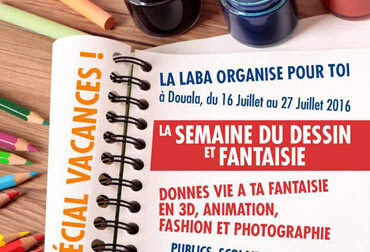 LABA welcomes young schoolchildren on holiday in the city of Douala for workshops aimed at introducing them to artistic expression. 12th May 2016 – LABA Douala Evidence of the support and encouragement by the Italian Embassy to the formative offer proposed by he COE through the IFA and LABA to young Cameroonians in the field of art. The infinite possibilities of design. Education, Africa, Innovation. 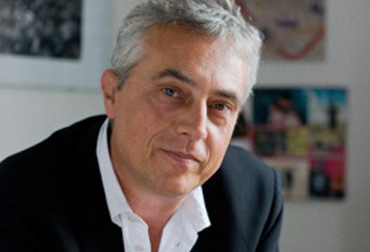 TALK with Stefano Boeri, Architect and Urban Planner and Paul-Henri Gift Assako Assako, Director LABA Douala Official presentation event of LABA DOUALA | LIBRE Académie des Beaux-Arts As part of the international cooperation project sponsored by COE and LABA in Cameroon. The students enrolled in the preparatory year present LABA and its training offer to the public, based on the work done by specialization, with practical workshops.